Hollywood, the music industry, cable TV and others have been spending millions if not billions to crush Fair Use and they’ve been winning. However, today, there is a glimmer of hope — a US judge has ruled in favor of Google Books, citing the Fair Use doctrine. The Author’s Guild has been suing Google Books for eight years. How long is that? So long, in fact, that back in 2005 Google was still known as the “do no evil” company — how far they have fallen. Nevertheless, good Google (the ghost of?) is back with mark in the win column. The Verge is reporting that US federal judge Denny Chin has ruled for humanity, in this case Google Books, and against the Author’s Guild. The Author’s Guild sued Google eight years ago because searchzilla had scanned thousands of out-of-print books and planned to make them searchable and distributable online. Fundamentally, these were books that no one, including the Author’s Guild, cared anything about until Google came along. 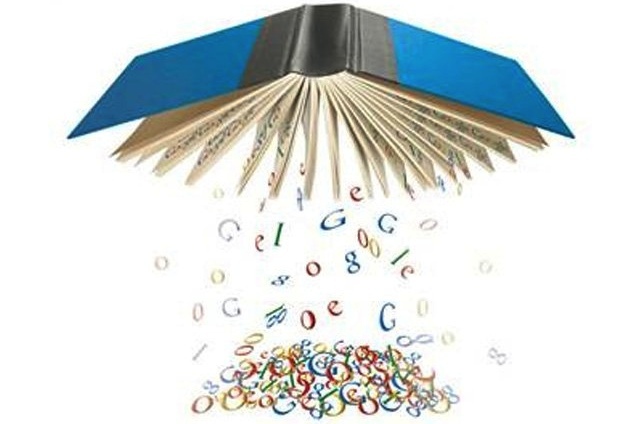 Think of Google Book’s effort to rescue and distribute all of those forgotten books as Project Guttenberg on steroids.